Not every muffin I’ve ever made tasted like it was fresh out of a bakery. In fact, in the past, there have been quite a few mornings of “Um, these muffins don’t taste good so let’s just feed them to the birds and have granola for breakfast.” But there have been times when I felt like I was on the top of the world because I created a genuinely delicious, soft, delicate-crumbed muffin that was easy to make. This is one of those times. 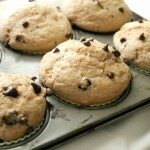 These muffins are an adaptation of the gluten-free chocolate chip muffins I shared about 2 weeks ago. 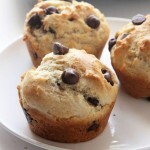 The batter is simple, and since I used a 1-to-1 gluten free flour blend for the chocolate chip muffins, the amount of unbleached all-purpose flour I used in the recipe wasn’t any different from the original recipe. All I had to do was prepare the batter, fold in the dried blueberries and cranberries, and bake. It’s so easy that I’m starting to wonder why I don’t make muffins more often. 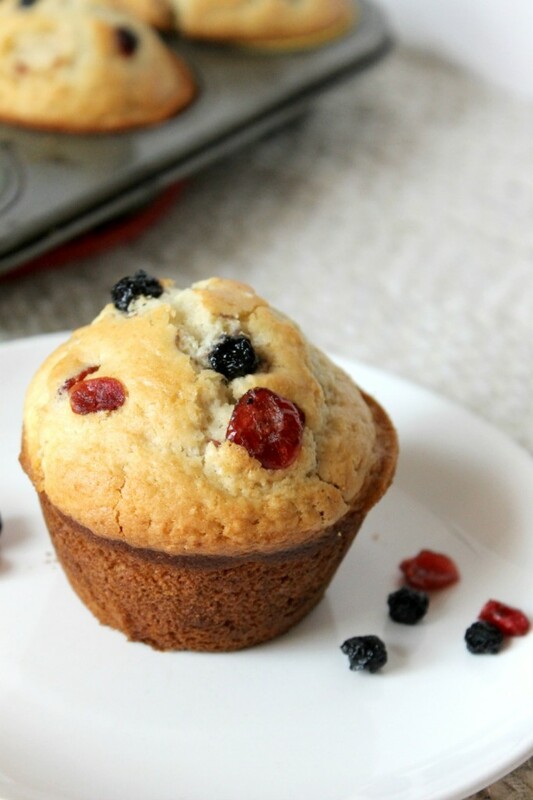 These blueberry cranberry muffins are AMAZING. And the batter is such a perfect base for whatever add-ins you have in mind. Dried mangoes? Yes. Chocolate chips? Absolutely. Raisins? You betcha! 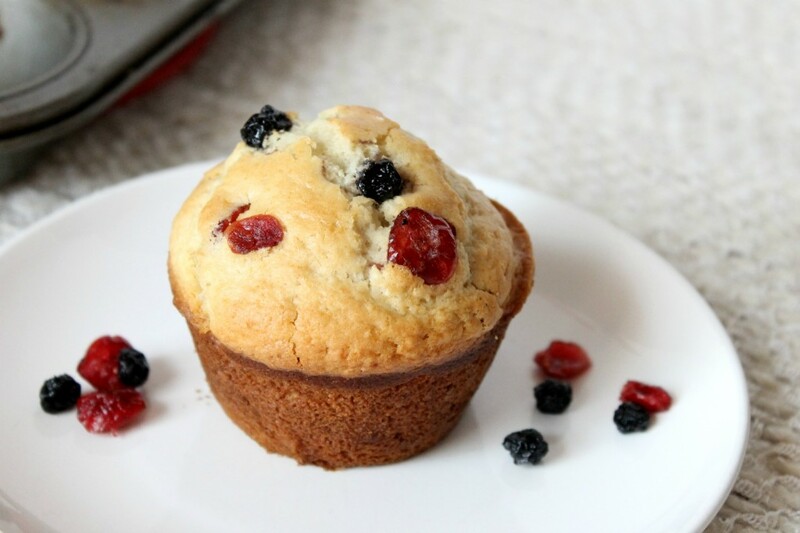 You can even just use this recipe to make plain muffins. 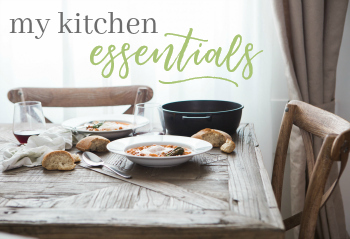 Another thing I wanted to point out is that they take less than 30 minutes to make from start to finish, which is perfect for busy mornings—20 minutes of which is bake time! 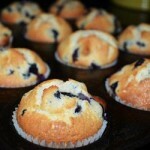 These muffins freeze extremely well and can be stored at room temperature in an air-tight container for 3 days. 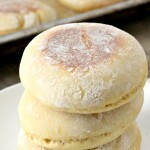 In a small bowl, combine the flour, sugar, baking powder, and salt. In a large bowl, beat the egg, vanilla extract, milk, and oil. 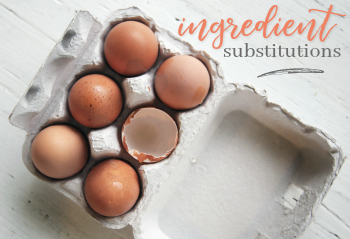 Add dry ingredients to wet ingredients until combined. Fold in dried blueberries and cranberries. Bake for 18-20 minutes or until a toothpick comes out clean. Cool for 5 minutes before removing to a wire rack. These look great! I like how adaptable they are. Thanks for sharing! These look so good. Wish I had these for breakfast this morning. Pinning for sure. Gee, thanks Lysha! And they are seriously delicious. 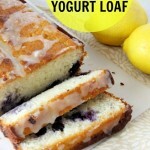 My kiddo loves blueberries and cranberries, so I’ve pinned this. 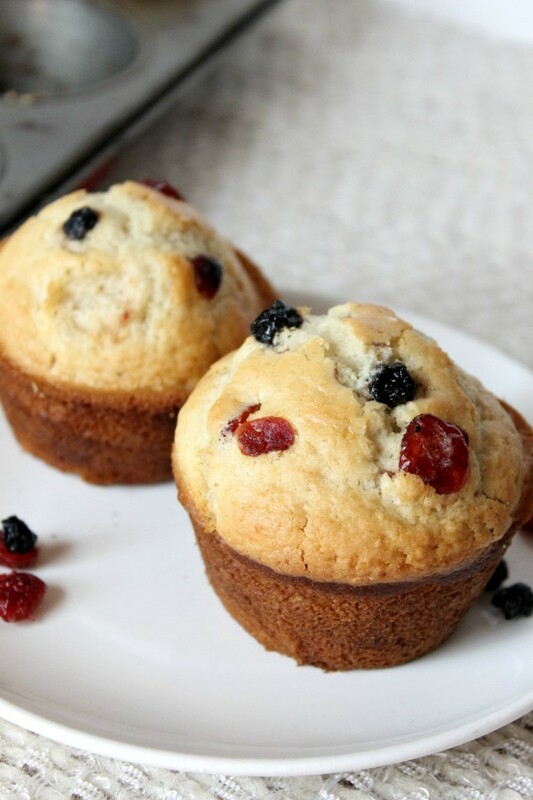 I love cranberries in just about any way…these look delicious! These look so yummy. 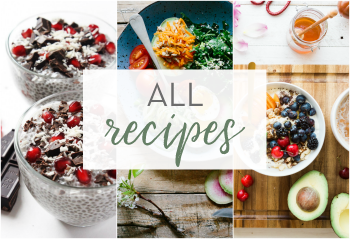 I am always on the lookout for healthy breakfast recipes! 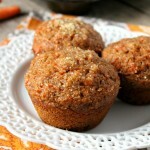 These look delicious and I bet my little man would love them for breakfast! 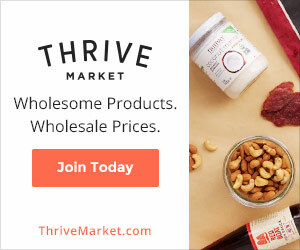 I’m going to pin this so we can try them soon! That’s sounds awesome Maria! 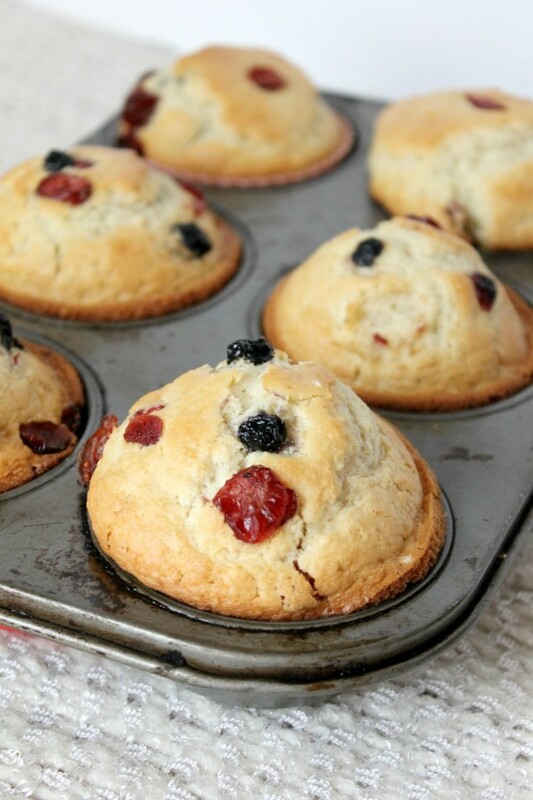 Fresh blackberries in these muffins is a great idea. And this batter is perfect for adding in whatever you want. I’m so glad you liked the muffins! Those muffins look great! Can’t believe they’re so easy to make! I always get muffins from Starbucks but I should definitely start to bake them at home for healthier option. Would like to add some nuts in this one and hope they will come out just as good! I love a good adaptable muffin! The addition of cranberries makes me really excited for fall. I’m not the greatest at baking, so at times like this I’ll just admire from afar. 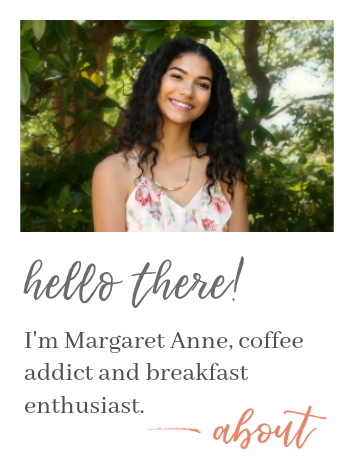 Lol These are so cute Margaret!